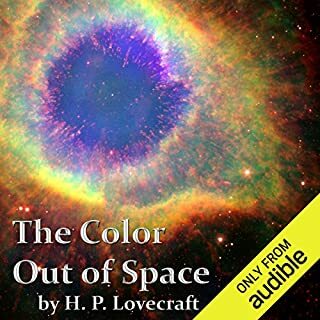 FNH Audio presents a complete and unabridged audio book of H.P. Lovecraft’s novel "The case of Charles Dexter Ward". Charles is a young man, a young man with a passion, a driving passion, a love of the past. What starts as the curious interest of a young boy, growths up with the youth to become the obsession of the man. His friends turn their back on him, he becomes reclusive. His few new friends are dark and mysterious, ominous even. In a rundown farmhouse near isolated, rural Dunwich, a bizarre family conjures and nurtures an evil entity from another realm, with the purpose of destroying the world and delivering it to ancient gods to rule, and only an aged university librarian can stop them. 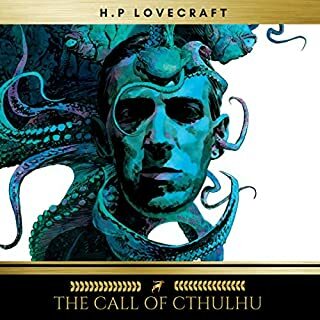 Considered to the be one of most influential American authors, Howard Philip Lovecraft is synonymous with some of the best fantasy and horror fiction of the 20th century, second only to Edgar Allan Poe. 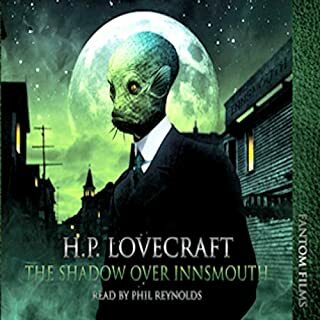 Innsmouth is a dilapidated seaside town with secrets as a hybrid race of half-human and half-amphibian creatures worship the gods of Cthulhu and Dagon. 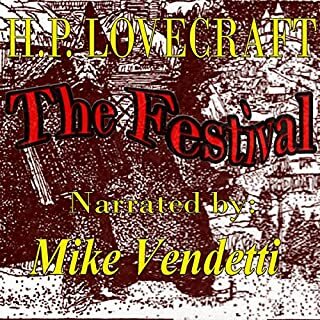 Award-winning narrator Mike Vendetti reads "The Festival", a short story by H. P. Lovecraft written in October 1923 and published in the January 1925 issue of Weird Tales. It is considered to be one of the first of his Cthulhu Mythos stories. 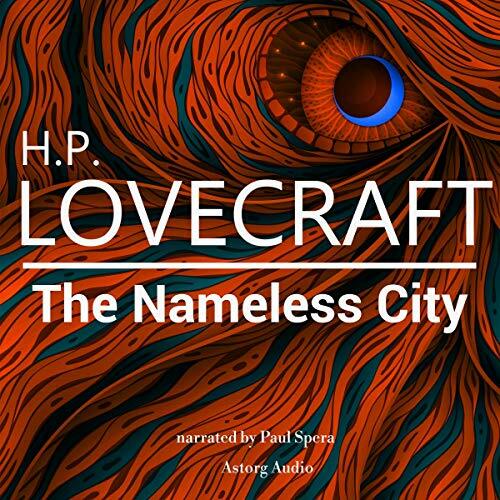 This is one of Lovecraft's most beautifully written and frightening stories. It is written from the perspective of a surveyor, who, while surveying a rural area that is to be flooded near the town of Arkham, comes across a mysterious, abandoned farmstead, which is completely devoid of all life. At the center of the farmstead is an old well. The site fills him with an unnatural sense of dread, and, as it turns out, there is good reason for that feeling. The story takes place in Providence, Rhode Island, and revolves around the Church of Starry Wisdom, a mysterious cult using an artifact called Shining Trapezohedron. Some years after the disappearance of the group, Blake, a dabbler in the occult and author of supernaturally-themed works, becomes fascinated with a certain church in Providence and its history. "The Alchemist" is a short story by H. P. Lovecraft, written in 1908, when Lovecraft was 17 or 18, and first published in the November 1916 issue of the United Amateur. Howard Phillips Lovecraft (August 20, 1890 - March 15, 1937) - known as H.P. Lovecraft - was an American author who achieved posthumous fame through his influential works of horror fiction. Virtually unknown and only published in pulp magazines before he died in poverty, he is now regarded as one of the most significant 20th-century authors in his genre. 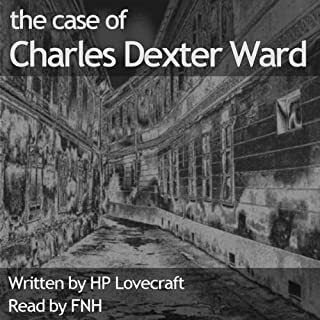 FNH Audio presents an unabridged reading of H.P. Lovecraft's classic tale of horror, Dreams in the Witch House. Walter Gilman rents a room in a house that the locals shun. They call it the Witch House because of the strange lights seen late at night. Walter thinks there's something more to it than just lights. He has mathematical occult research to carry out, and the angles of the walls in the Witch House suit his dubious needs. Howard Phillips Lovecraft (1890-1937) is a novelist famous for his horror stories, fantasy and science fiction. Although he was not famous during his lifetime, his work is now considered a classic of literature. Lovecraft's work has influenced many authors, including Stephen King, who considers him "the greatest craftsman of the classic horror story of the 20th century."